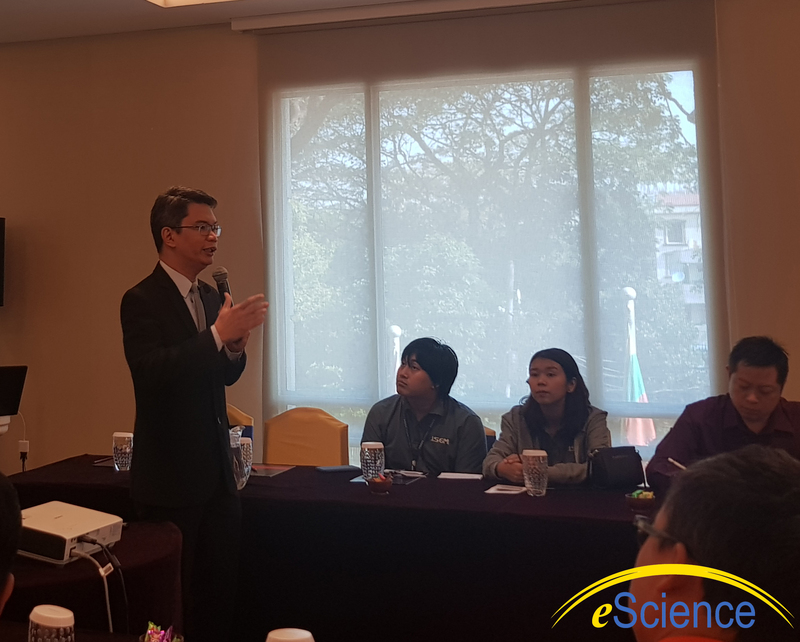 After establishing eScience in the Philippines and Indonesia, the leading Filipino mobile-solution provider has now reached the shores of Myanmar. 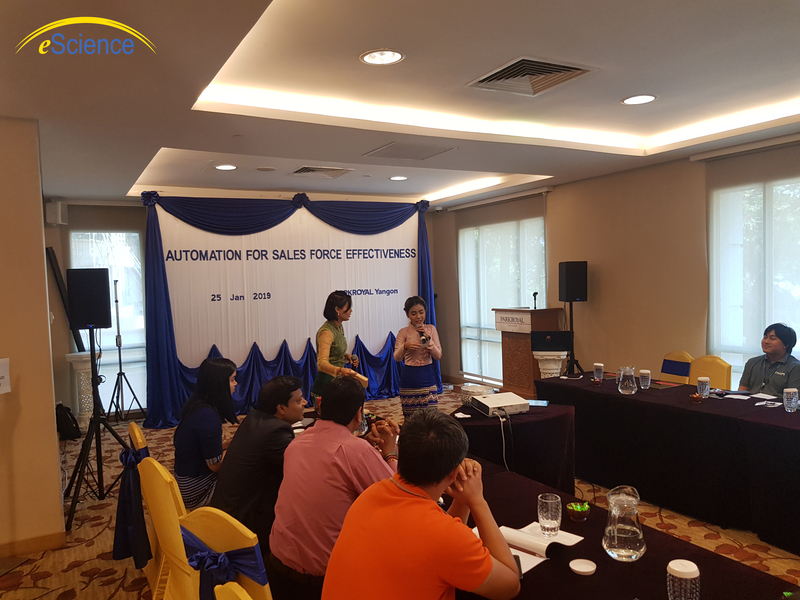 Almost 19 years after its establishment in the Philippines, eScience recently launched one of its PocketWiSE solutions called SFE or Sales Force Effectiveness. 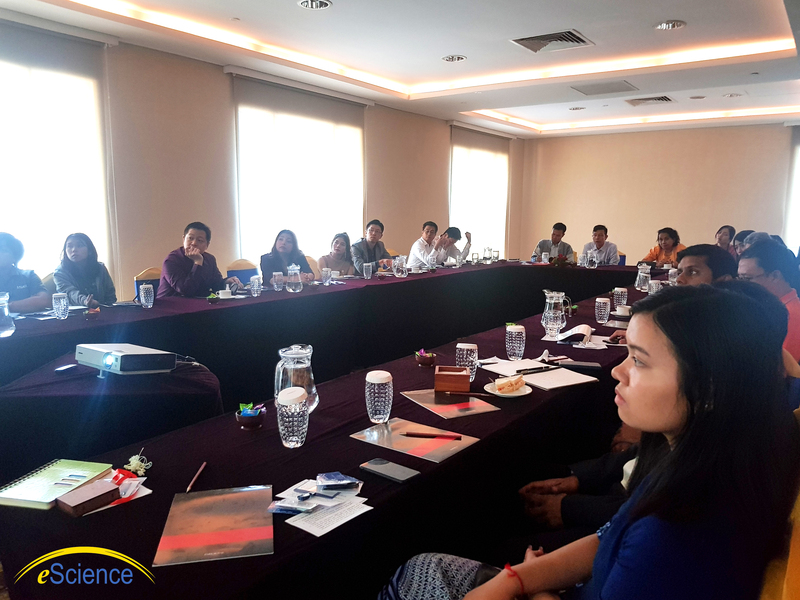 eScience COO Alvin Fabella together with the eScience Myanmar team, Nu Pyae Hlaing and Pann Theim Mwai successfully launched PocketWiSE Sales Force Effectiveness (SFE) in PARKROYAL Hotel and Resorts in Yangon Myanmar last January 25. More than 25 pharmaceutical companies registered for PocketWiSE SFE launch. 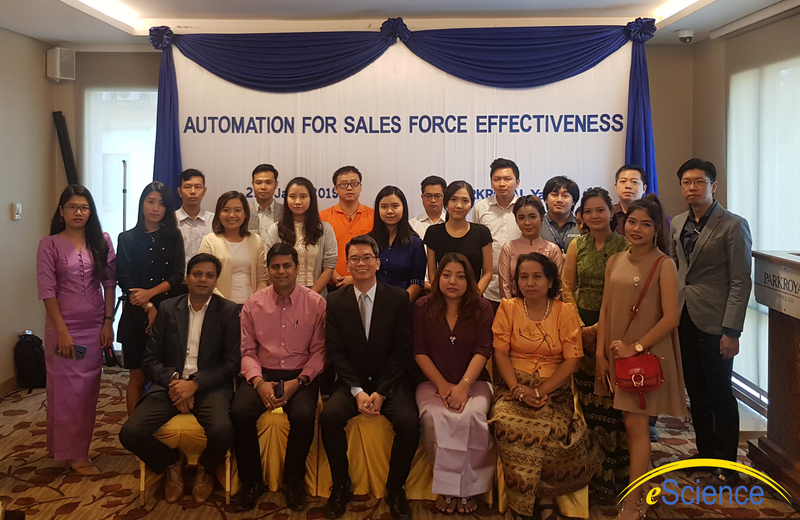 With the theme, Automation for Sales Force Effectiveness, the launch focused on how PocketWiSE SFE can help boost sales productivity and efficiency in the pharmaceutical industry of Myanmar by automating their sales force. 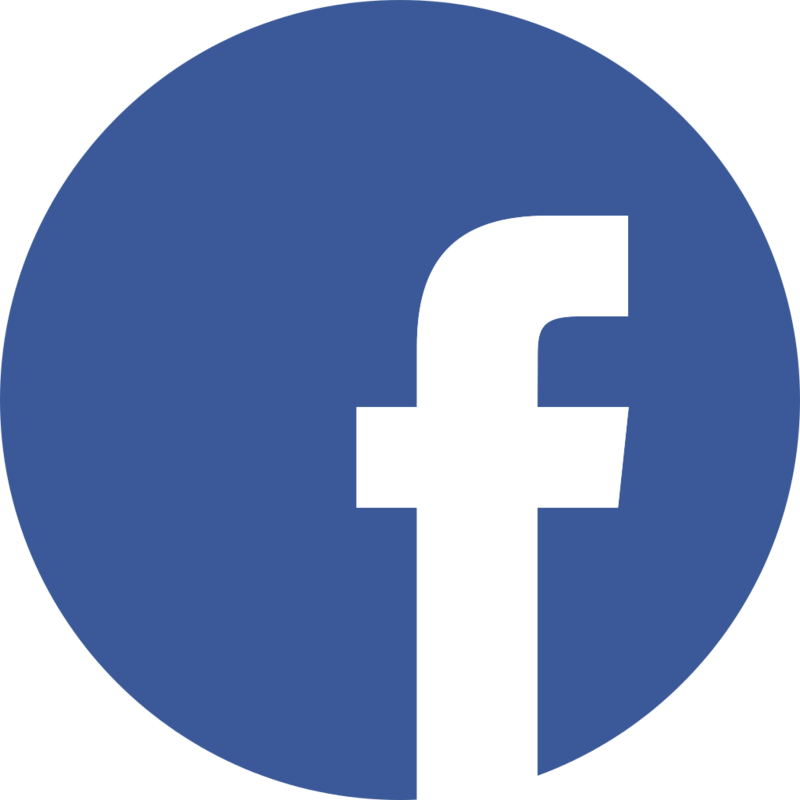 Currently, two companies in Yangon, Myanmar are implementing the SFE application. PocketWiSE SFE is widely used by over 60 pharmaceutical companies in the Philippines and Indonesia. 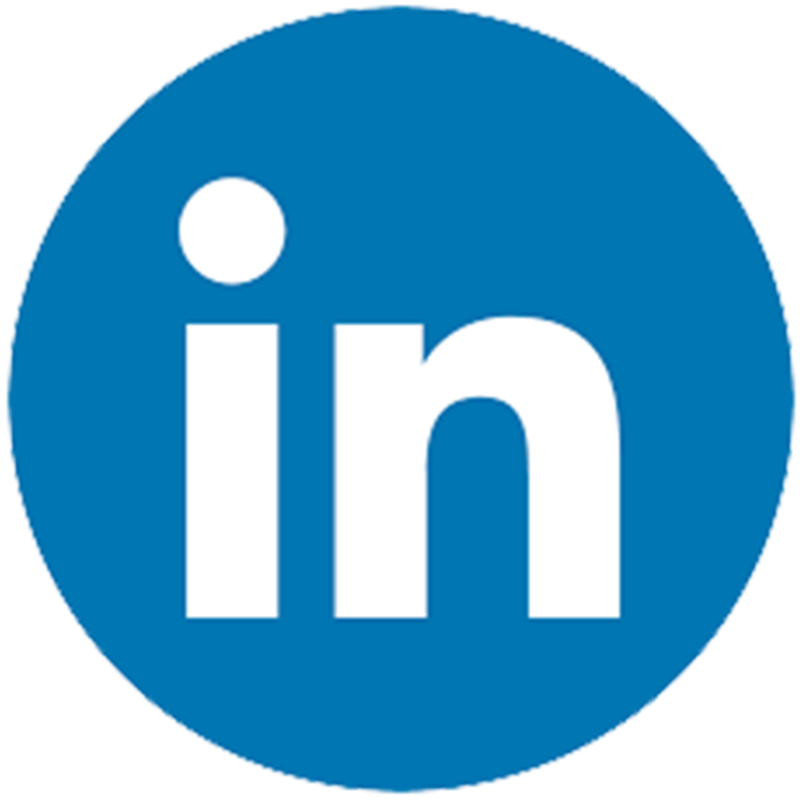 Over the years, it helped these pharma companies get field data in real-time, verify the rep’s report and oversee or monitor the overall performance of each medical or sales representative.